Increased private sector participation and cost reflective tariffs are a prerequisite for attracting private sector investment in the energy sector, says the Energy Control Board (ECB). In its quest to significantly influence the level of private sector participation in electricity generation, the regulatory body has commissioned two projects, namely the National Integrated Resource Plan and the Renewable Energy Procurement Mechanisms, in the hope that complementary outputs from the two projects will play a crucial role in creating a conducive environment for private sector participation in the sector. In its 2011 annual report, the ECB states that faced with challenges in supplying electricity according to demand, it has consequently granted Nampower a generation license for the construction of the 22.5 mega watt (MW) Anixas diesel power station at Walvis Bay, which is designed for emergency and peak loads. The license, which was granted over a year ago in February 2011, is valid for a 20 year period. An additional fourth unit of 92 MW capacity has been fitted at Ruacana Power station and was officially inaugurated by President Hifikepunye Pohamba on 31 May 2012. Although a number of generation plants are planned, according to Siseho Simasiku, the ECB’s chief executive officer, most of these plants will only start generating after 2017 due to constructions. “There is a substantial shortage of energy in the southern Africa region at this stage and this situation will prevail over the next several years until enough new generation capacity has been built, thus putting pressure on energy tariffs not only in Namibia but in all of the countries in the SADC region,” stressed Simasiku. Speaking at the announcement of the NamPower tariff adjustment for 2012/2013 recently, Simasiku said that the current Zambian Electricity Supply Agency (ZESA) contract will expire in 2014, leaving Namibia with a capacity shortage of 150MW. He said that if no alternative supplier can be found in the short run, the country will have to buy its energy on the emergency market at emergency tariffs which is considered to be very costly. “This will create price shocks to the Namibian economy if not planned for properly,” warned Simasiku. 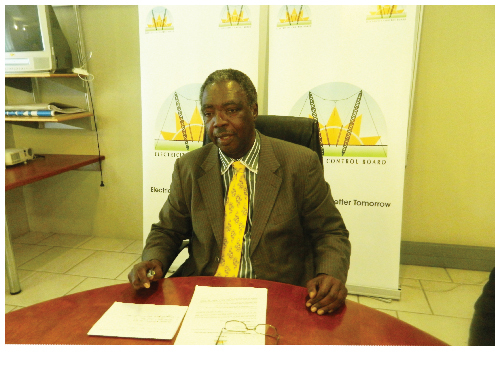 In its application to the ECB, NamPower requested an annual tariff increase of 25% for the 2012/2013 financial year, in order to meet its costs and remain cost reflective. After a thorough review process, the ECB however only awarded a 17.20% tariff increase. In 2011, the tariff increase stood at 18.28%. It is envisaged that government will continue to provide a capital contribution for major projects to ease the pressure of tariff increases on consumers. 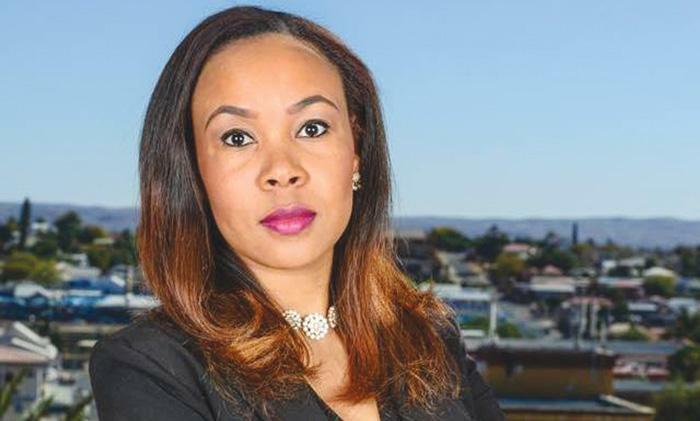 According to Simasiku, tariffs alone cannot fund electricity capital projects such as power stations and transmission lines, as consumers usually only pay for the use and consumption once the infrastructure has been constructed by government. Simasiku said that electricity tariffs in Namibia, just like in most other SADC countries, will continue to rise over the next five years. He, however, added that the ECB in consultation with government was embarking on a study to address the issue of affordability. The ECB amended licenses to three wind energy generating investors, Inowind Pty Ltd, Diaz Wind Power (Pty) Ltd and Electrawinds Africa (Pty) Ltd and renewed 42 distribution and 43 supply licenses during the course of 2011.